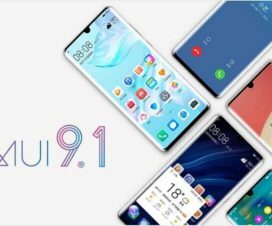 Huawei P20 and P20 Pro users will be happy to hear that the latest Android 9.0 Pie based EMUI 9.0 update is available to download. It is a beta update and rolling out via OTA only to users who have sign up for Huawei Beta Program. If you’re among one who have missed to sign-up for beta update, then there is no need to worry. 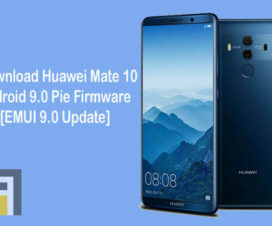 Here, we have shared complete guide to manually download and install Android 9 Pie based EMUI 9.0 firmware on Huawei P20 and P20 Pro. The Android 9 Pie based EMUI 9.0 brings a new user experience alongside several new features including GPU Turbo 2.0, HiVision, Password Vault, Digital Balance dashboard, Wind Down, and more. The GPU Turbo 2.0 is a second generation of Huawei’s graphics processing acceleration technology, which supports even more games and at a greater capacity. All credits goes to XDA senior member and developer a1Pha who shared download links of Android 9 Pie EMUI 9.0 beta firmware as well as complete steps to flash the update on your Huawei P20 and P20 Pro. The update is available for Huawei P20 variants (EML-L09, EML-L29) and P20 Pro variants (CLT-L09, CLT-L29). 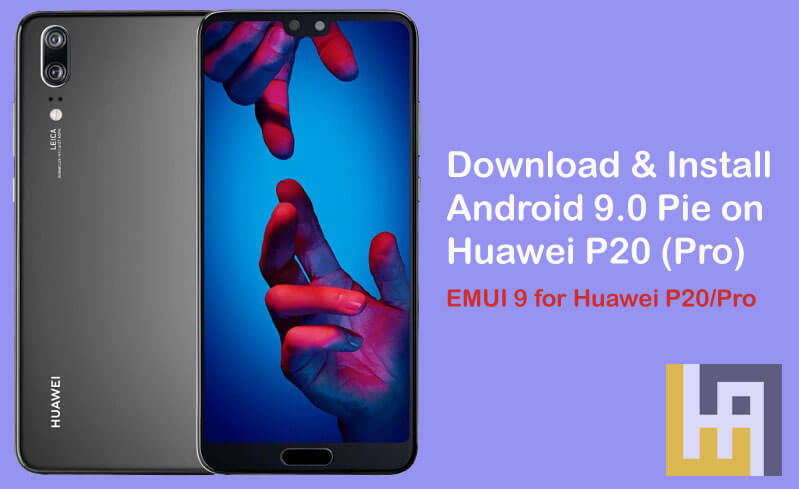 Without much ado, follow the below steps to download & install Android 9 Pie EMUI 9.0 on Huawei P20 and P20 Pro. The following firmware can be installed only on Huawei P20 and P20 Pro. Don’t try to install on any other Huawei/Honor model. There should be at least 75% battery level to perform the installation process. If not, charge it now to avoid unnecessary power-off in-between the update process. The flashing process may erase all your device data, so it’s better to perform backup of all your important data. Disclaimer: The following method is not an official one so try it at your own risk. We should not held responsible for damaging or bricking of your device which is very uncertain if you follow the steps accordingly. 1. Firstly, download EMUI 9 Flashing TOOL v0.2 from here and extract it on your PC. 2. Download the firmware for your device from above and extract the file inside the flashing tool (The files contain two ZIPs and some XML files). 4. Connect your device with PC using a standard USB cable. 5. Now you need to run FLASH.bat to start installing Android 9 Pie based EMUI 9 on Huawei P20/Pro. That’s the simple guide to update Huawei P20 and P20 Pro to latest Android 9.0 Pie based EMUI 9.0 firmware. For any kind of issues during or after the installation procedure, feel free to comment below. Also, follow Huawei Advices on Facebook and Twitter for latest Huawei news, tips, & tricks.